My first trip on my own wasn’t intentionally planned; it just started with a simple daydream I continued to build. It progressed into a real life adventure that changed my life forever. 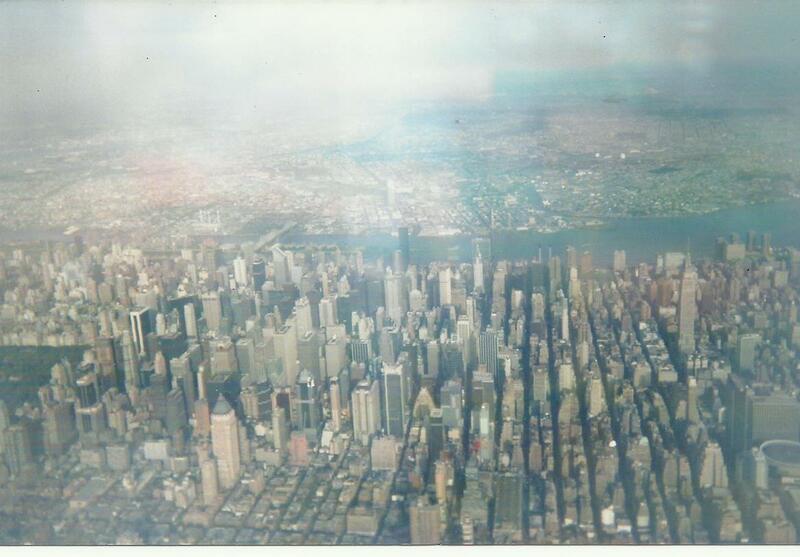 I was a single 27 year old aspiring to be everything living in New York City. I was caught between balancing chasing my dreams and balancing cocktail trays. It had been five years since I retired from the airline industry, and I had thrown myself into city life. Ironically when I look back, I rarely traveled outside of the city – including the neighborhood boroughs except to catch a flight back home for the holidays. When I did travel to see friends in other states, I was constantly itching to get back home. It was as if an invisible cord tugged at my heart. I never got tired of the skyline view when landing into LGA, and I always requested a window seat on the flight back home. I thought my romance would last forever with my city. I’m sure I’m not the only person that calls Manhattan that, but I feel as if she just gets me. The city knew all my favorite hobbies and restaurants. She appreciated my fashion sense or lack of and didn’t judge. She never left me bored and always entertained. I was in over my ears in debt. The only thing I had to show for were the veneers I was forced to buy after a dental malpractice and a bag full of receipts of my nights out in the city. For years I kept telling myself, my friends, and family I was going to move to Los Angeles. Every year when my lease was up I got cold feet. I’d make up excuses why I couldn’t move- a career break was right around the corner, my health insurance at my stable union job, the lack of owning a car. The truth was I was petrified of Cali. The happy picture perfect people with sun kissed hair, natural tans, and laser white teeth. I somewhat enjoyed my rainy dark days of New York where I would write for hours at cafes and people watch. I enjoyed a little attitude on the subway. My commute was never boring, and my wardrobe never went out of style. Black on black is always in style in New York. While daily life was certainly no walk in the park. I have been mugged, roofied, in between apartments and couch surfing as if it was a sport, but I appreciated New York for the good, bad, and the ugly, so I never left. I hit rock bottom in 2008 when my four month long episode with bronchitis led me to a top ENT doctor on Park. She gave me a prescription that would send the bronchitis back to hell. She checked my vocal cords with a camera and concluded I needed to rest my voice. My nonstop chatter and straining my voice at work had created damage on my vocal cords. Her advice was to not talk, laugh, cough, or whisper for a minimum of 14-20 days. I laughed out loud at the thought. She would have better luck training an elephant ballet than to get me to rest in silence. I’m not one to talk to myself, but I’ll chat it up with anyone who will listen, the stranger passing out flyers, the homeless man on the subway, kids, cops, dogs, birds, you name it. As I looked up apartments in Cali for fun I began to realize unless silent films made a comeback there was no way I would make a career out of acting with my crackily voice. In general I have a deeper voice like Demi Moore, some say I even resemble her. But with my vocal cords damaged I was a Demi smokes three packs a day and has laryngitis Moore. That’s when I decided to focus on my writing. Somehow my LA apartment search led me to Tree houses in Costa Rica on Craigslist. I couldn’t believe the price. A tree house in the jungle was only $700 a month? I was spending over a grand for a room in a rat box I shared with a strange roommate I found on Craigslist. That was it! Go to a country where I didn’t speak the language. That would help with my solitude and I could write! I went out to Barnes and Nobles and bought a book on Costa Rica. A few days later I took my book to lunch at a Chinese Restaurant. My fortune cookie was the turning point. There was no looking back after I read my fortune. It read, You will be spending time in the jungle, in the mountains, near the ocean. That August night I requested for a leave of absence of two and a half months from my job. I would leave on my birthday Jan 23rd five months later for a solo adventure in the jungle. 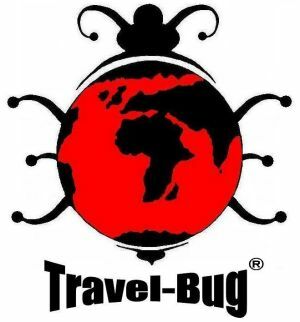 By the time my bronchitis was gone, I had caught the travel bug, and I still have it to this day. Posted on September 19, 2014 July 5, 2018 by emilyturner23Posted in Travel InspirationsTagged travel.